What Is The Definition Of Gardening In Cricket? 1. The act of pushing and prodding the pitch with the bat between deliveries. 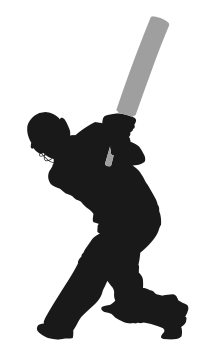 This is done by the batsman for a variety of reasons: to fix an indentation in the pitch, to soothe frazzled nerves or to interfere with the bowler’s rhythm. Many consider it to be foolish and a waste of time, yet some batsmen continue the practice either out of habit or due to one of the aforementioned strategies. 1. York is very opposed to the practice of gardening; he’ll only do it if there truly is a problem with the pitch.